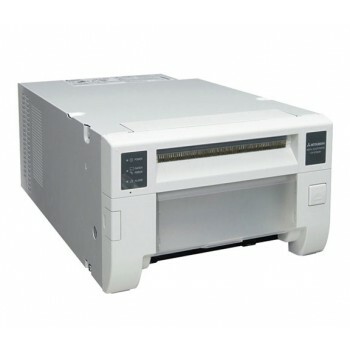 The CP-D70DW digital photo printer incorporates newly developed image processing methods, offering smoother edges and more natural looking images. This compact sized high speed, high capacity instant photo printer is ideally suited for a variety of photo applications and is an excellent choice for onsite event printing. 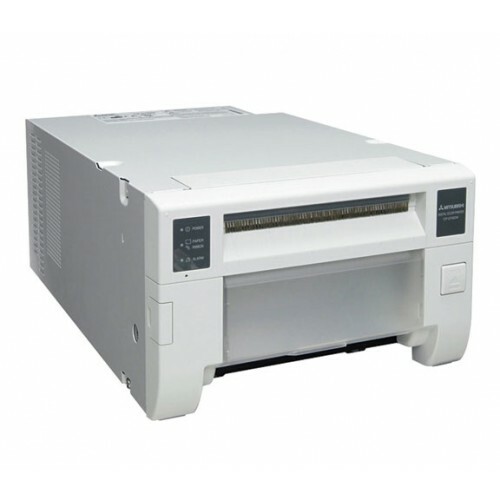 The CP-D70DW printer offers the same high quality output and reliability that Mitsubishi’s other models provide, but with a much smaller footprint. Energy efficient - consumes less than one watt of power and comes equipped with an automatic standby mode.